Having launched in April, Flood Re has benefited many homeowners across the UK, enabling people to access more affordable home insurance. Over the last few months, we’ve had a number of people get in touch via email and our social channels wishing to share their positive experiences in obtaining affordable cover for their properties – one of these people was Sue Morris from Sedgeberrow in Gloucestershire. After speaking to Sue, she described the devastation the floods left in July 2007, which destroyed many homes and completely disrupted livelihoods, as well as leading to insurance premiums rising, leaving a lot of people struggling to afford insurance cover. With the introduction of Flood Re earlier this year, residents in the Sedgeberrow area have managed to secure great savings with rates dropping from thousands of pounds to a few hundred. The new rates have made a huge difference to the community, and buyers looking to move into the area are more confident now that home insurance can be acquired at an affordable price. 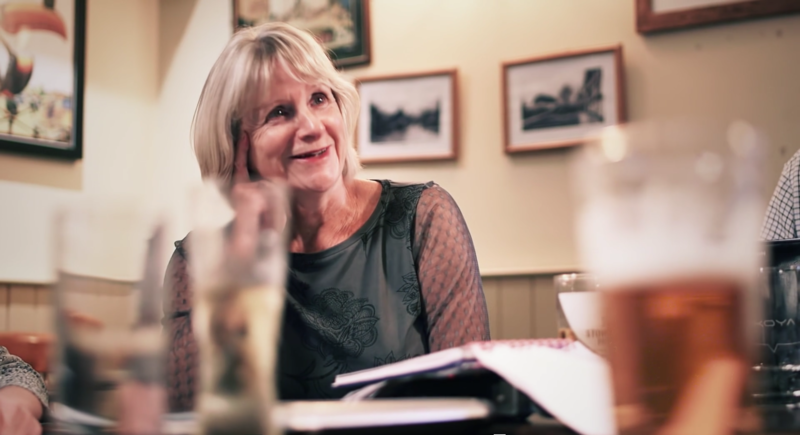 Watch Sue’s full story and hear how Flood Re has truly benefited the local community.